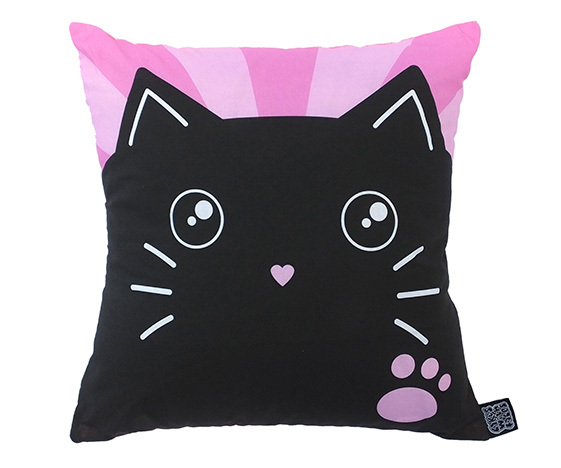 Cute cat cushion in pastel pink and black with whiskers, a tiny heart-shaped nose and a little paw print. 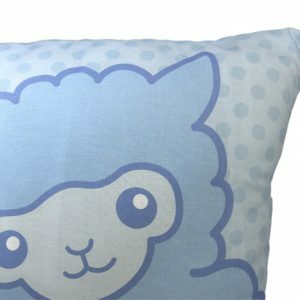 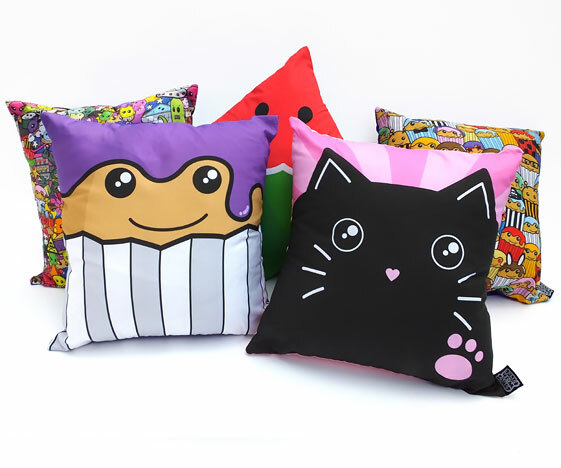 Kawaii accessories for your room – surround yourself with colourful things that make you smile. 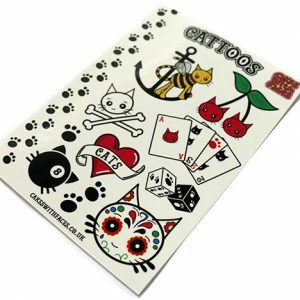 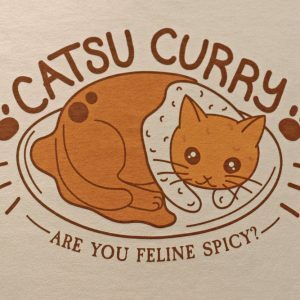 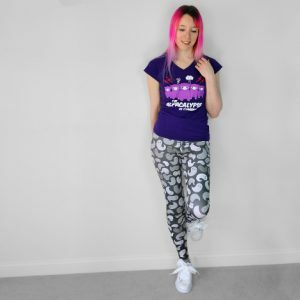 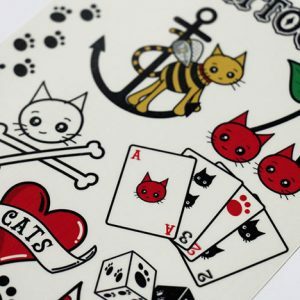 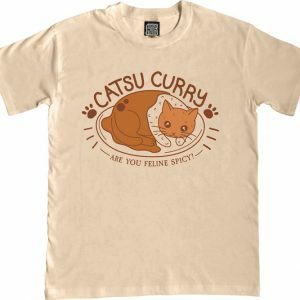 Unique gift for cat lovers! 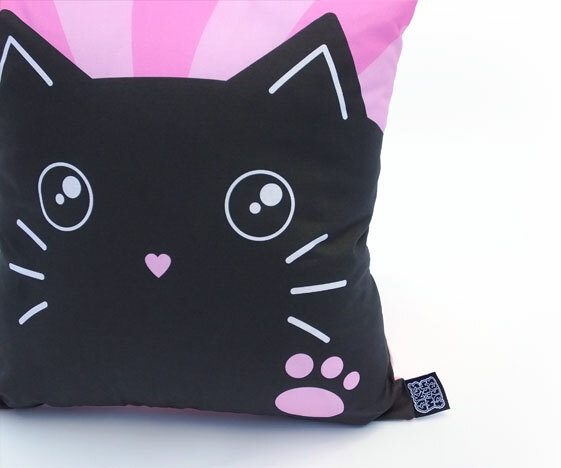 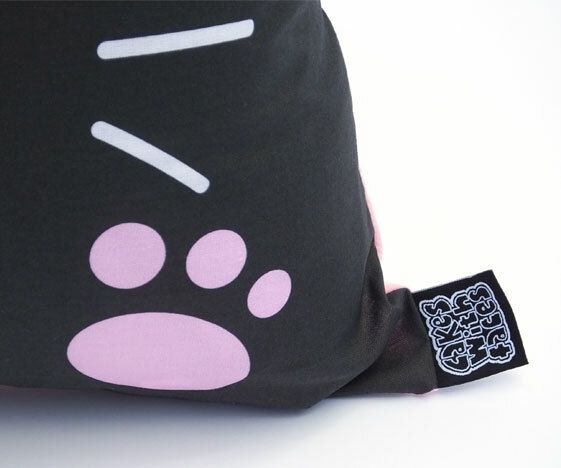 – Cute pink and black cat pillow. 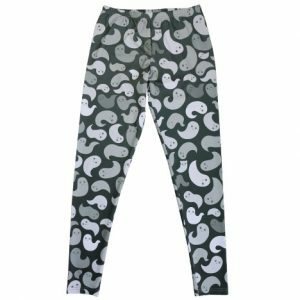 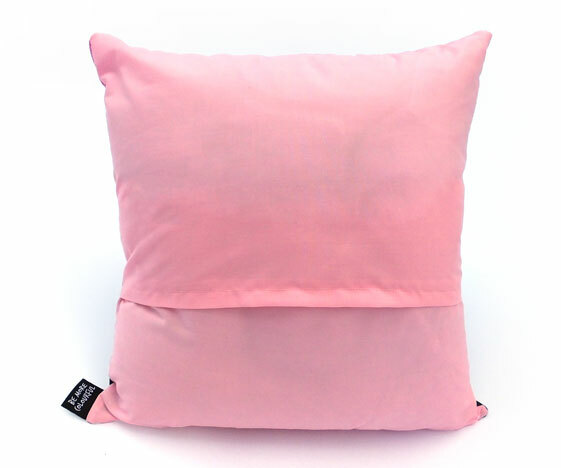 – Made of cotton/poly-cotton fabric, with a pastel pink back. 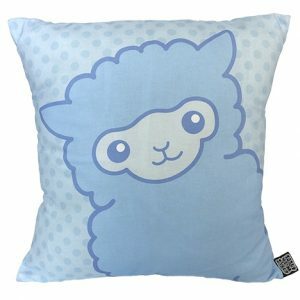 Approx 16″ / 40cm square cushion.